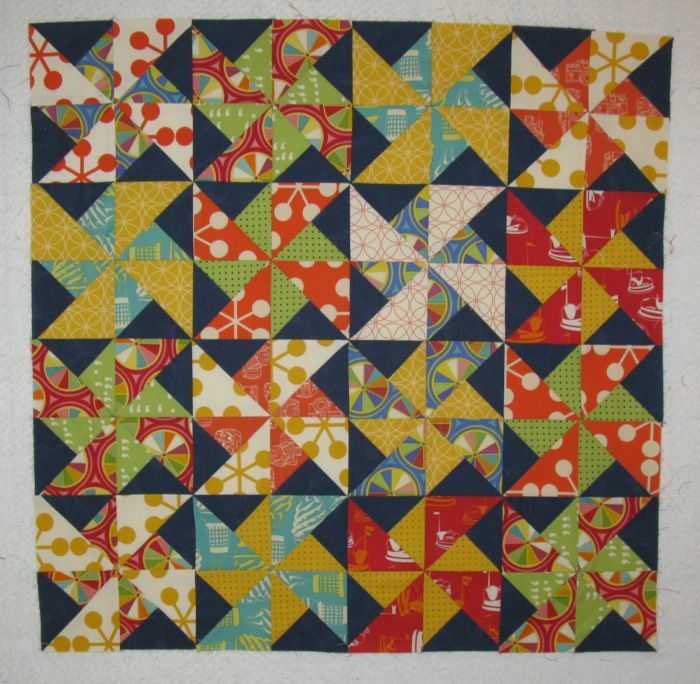 First WIP Post of Summer 2013 | OccasionalPiece--Quilt! Ha- shrinkage!? I love your positivity- I’d call it wastage!! 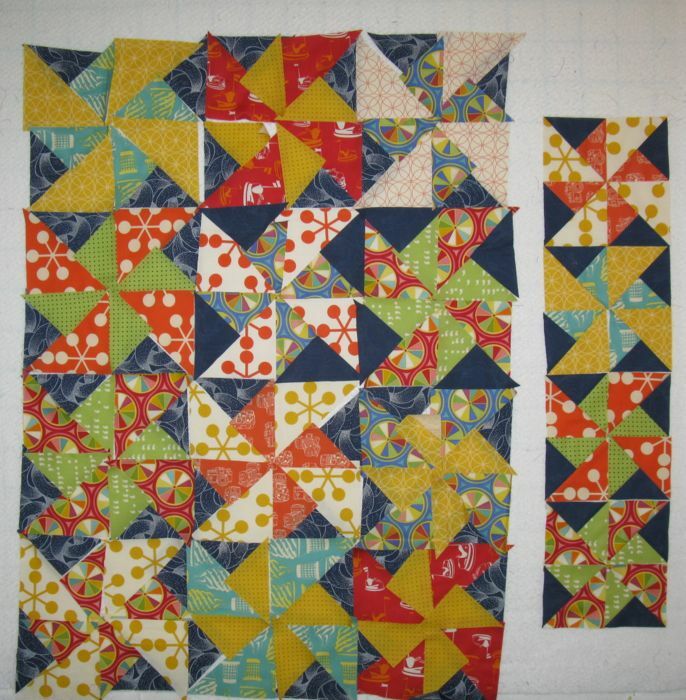 Whatever you call it, it’s going to be a great quilt! 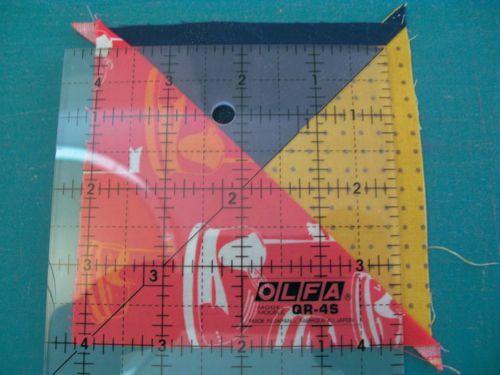 And how exciting that you are quilting your EPP project. 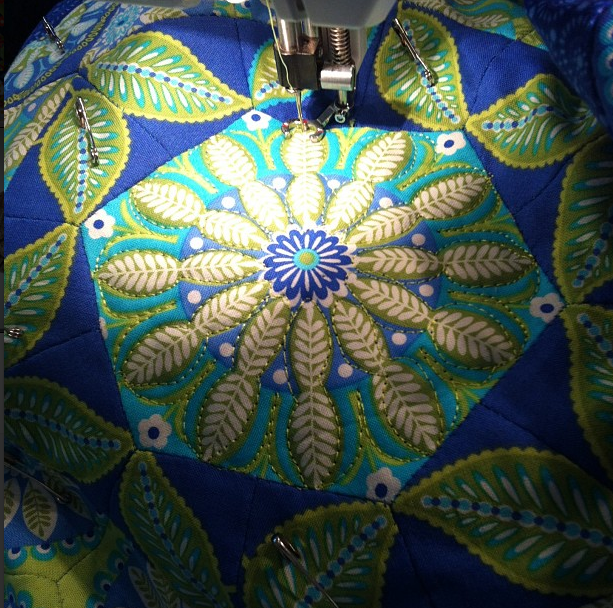 OOOOOOhh, the EPP quilting is divine!!! Don’t you hate ‘shrinkage’? It is going to be outstanding when completed…..can’t wait! The Schnibbles looks great. There is a lot of trimming in that design. I wonder how much bigger it would be without all the trimming. Ugh, shrinkage. But they look wonderful!